AWC-SB strives to empower women to attain greater outcomes by acknowledging exemplary women leaders in communications fields. 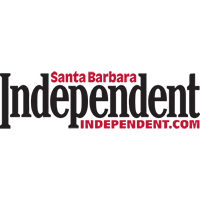 Women of Achievement Award recipients serve as inspirational role models for those wanting to further their careers in journalism, public speaking, writing, public relations and related disciplines. Our chapter uses funds from this event throughout the year for the professional development of our members, our interns and the local community. 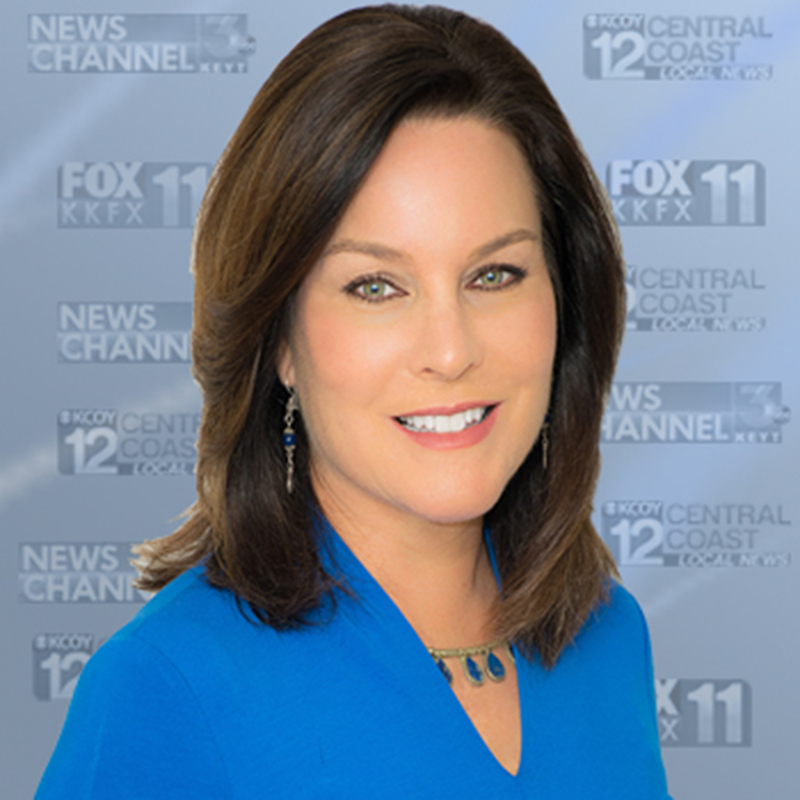 Every night Beth Farnsworth, an Emmy-award winning journalist, delivers the news—both good and bad—to Santa Barbara residents with intelligence and compassion. Local residents count on her reputation for fairness and accuracy as well as her steady good humor. Beth spent one year at UC Santa Barbara before transferring to UC San Diego where she earned a degree in Media and Visual Arts. She started her journalism career as an unpaid intern at the NBC affiliate in Palm Springs where she did everything from sports reporting to audio editing. Her hard work earned her a spot on the staff where she won honors for her reporting on immigration issues. 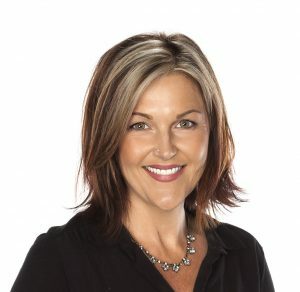 In 1991 she moved to Santa Barbara to work at KEYT where she spent four years “doing it all” as producer, reporter, and anchor for the News Channel 3 Midday Show. After starting a family, she and husband, CJ Ward, moved to Phoenix where Beth became part of an Emmy-winning team that produced documentaries and a children’s science show. 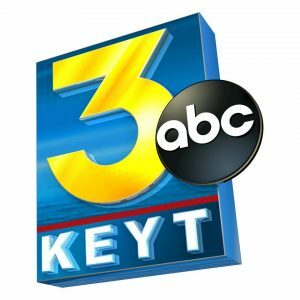 Because of her deep roots in Santa Barbara visiting her grandparents as a child, including her earliest childhood memories feeding the birds at the Andree Clark Bird Refuge, Beth returned to Santa Barbara and KEYT in 2002 to become co-anchor of the evening news. In that role, she does everything from moderating political debates to providing reassurance during local emergencies. In 2015, she won another Emmy for KEYT’s coverage of the 2015 Refugio Oil Spill and in 2018, she won multiple awards including the Westmont Medal for “courageous, cutting-edge and inspiring news reporting” during the Thomas Fire and Montecito Debris flow. Whether she’s behind or in front of the camera, Beth seeks out layered human interest stories, the very crux of why she got into journalism. Stories about education especially draw her in, like her recent report on the inspiring work of Partners in Education. The environment also piques her interest, such as a story about a pod of killer whales that took up residence off the Santa Barbara coast. Despite the pressures of a nightly newscast, she always looks for the “nugget” that will make a story unique, funny, inspiring, thought-provoking and worth sharing. Kymberlee Weil is a lifelong athlete, a passionate entrepreneur, an improv performer and an exceptional communicator who has spent over 28 years studying the mindset that creates peak performance in business, sports and communications. She has produced six TEDx events including TEDx Santa Barbara, and she has helped hundreds of speakers discover their core idea and transform it into a message the world needs to hear through story, structure and staging. At the University of Hawaii Kymberlee attended on a full scholarship for softball and was recognized as an NCAA Woman of the Year. She earned her MBA at Pepperdine University and wrote two books on computer technology. Kymberlee co-founded introNetworks, an award winning software development and licensing company which debuted at TED in 2003. Her experience speaking at TED University inspired her to create Strategic Samurai, a company that specializes in Short-Form High-Stakes Communications, influenced by insights gleaned from sixteen years of attending, participating in and producing TED events as well as experience training and performing in improv comedy. Kymberlee works one-on-one with clients all over the globe. 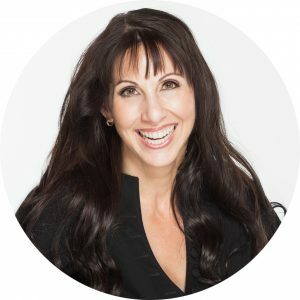 She gives workshops that take participants to new levels of awareness, confidence and focus in their public speaking, especially when everything is on the line. Her events include training on Signature Storytelling, High-Stakes Short-Form Talks, Improv for Executives, Breakthrough Thinking and more. In 2014, she won the Spirit of Entrepreneurship Award for Professional Services. In all of her entrepreneurial efforts, Kymberlee draws on her lifelong experience as an elite athlete. She has been a Martial Artist for over twenty-five years and is a Fourth Dan Black Belt, Master level, in the Korean Martial Art, Hapkido. In addition to training in the Dojo, Kymberlee can be found most mornings at CrossFit where she tests and pushes her own boundaries every day. Kymberlee’s determination to defy her own barriers fused with her unique combination of Storytelling, Sports and Strategy has resulted in a powerful approach to communications which she willingly shares with others. By revealing the secrets for Short-Form, High-Stakes Talks, typical of TED style of speaking, she achieves her mission of affecting change in the world, one story at a time. Starshine Roshell is a an award-winning journalist, author and writing coach. 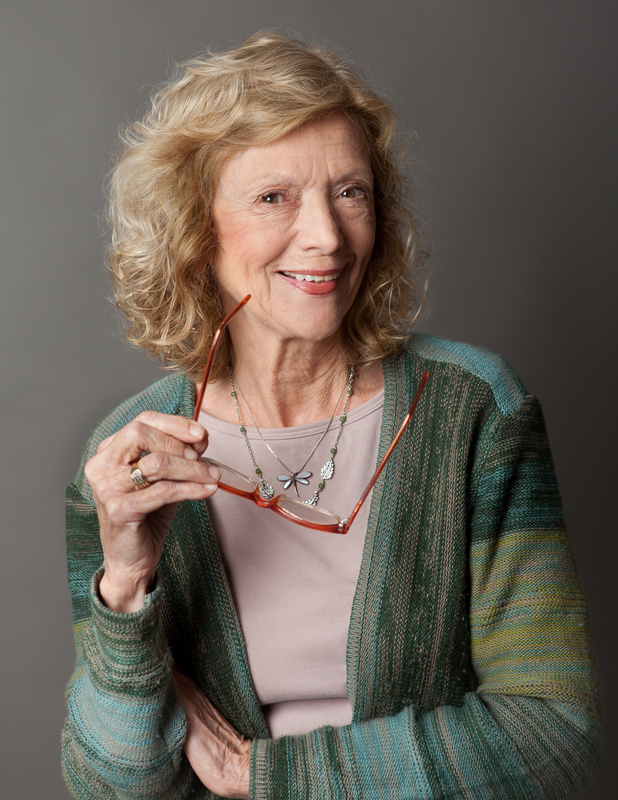 Local readers have named her Best Columnist for 10 years in a row for her witty, honest and insightful column in the Santa Barbara Independent She has interviewed Gloria Steinem, Samantha Bee and Ellen DeGeneres among others, and taught news, feature and travel writing at UCSB and SBCC. She is an author at LinkedIn Learning, associate director of media and communications for Fielding Graduate University, and a 2011 Women of Achievement Award recipient. Perie’s love of poetry influences all aspects of her life. She was Poet Laureate of Santa Barbara (2007-09) and the president of the International Association for Poetry Therapy (INAPT) from 2005-07. She is a Registered Poetry Therapist (PTR), and Mentor/Supervisor for those seeking training in that field, a Marriage and Family Therapist, and a widely published poet. She also teaches at the Santa Barbara Writers Conference. Perie received the Women of Achievement Award in 2012. Click here to read the poems from our 2018 event. Check out some of the drawing items you might be lucky enough to win! This entry was posted in Upcoming Events on February 11, 2019 by Lisa.